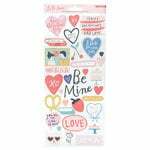 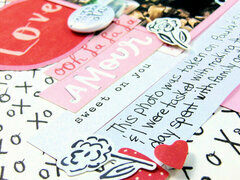 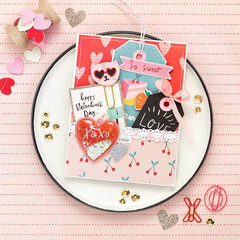 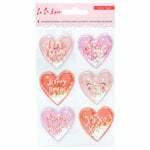 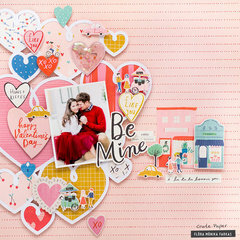 Send X's and O's this Valentine's Day with a card made using the Heart You 12" x 12" Double Sided Paper. 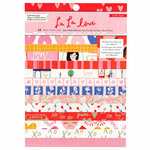 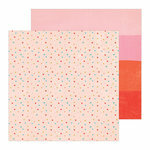 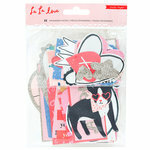 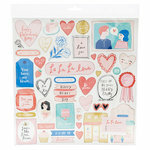 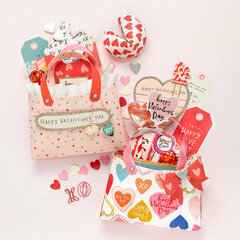 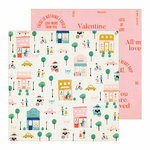 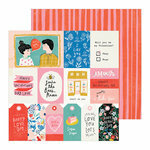 The package includes one sheet from the La La Love Collection by Crate Paper. 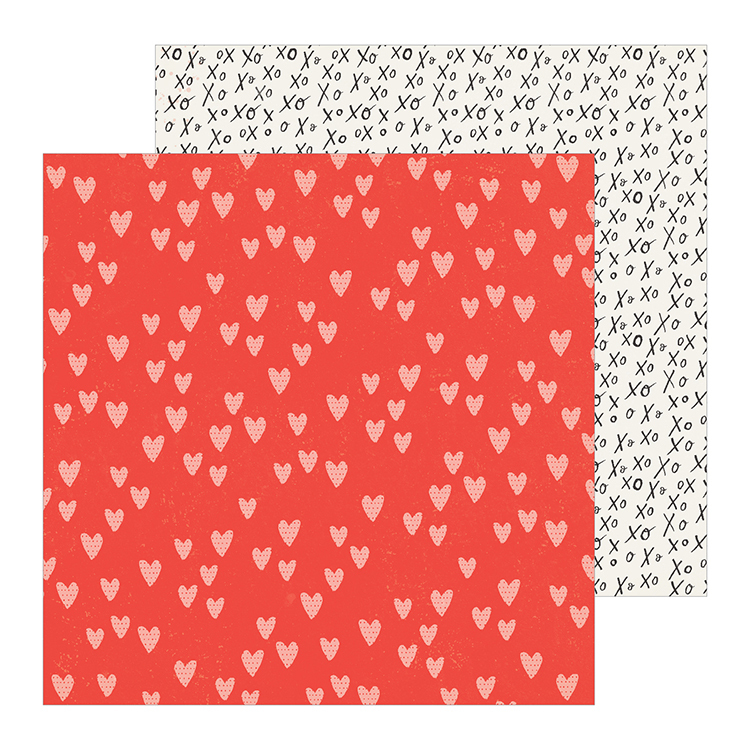 The paper features hearts on one side and x's and o's on the other.